If you have a cellular phone — and who doesn’t these days? 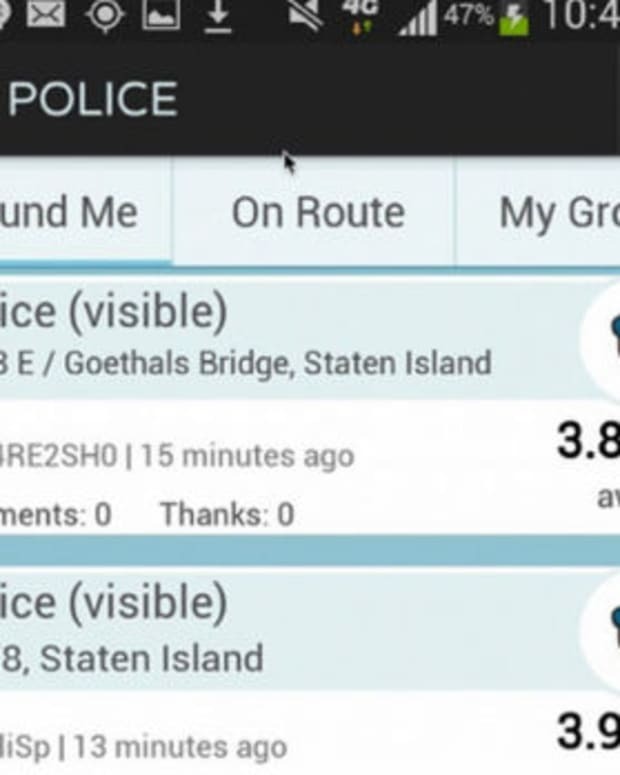 — your local police department may be using it to keep an eye on you. 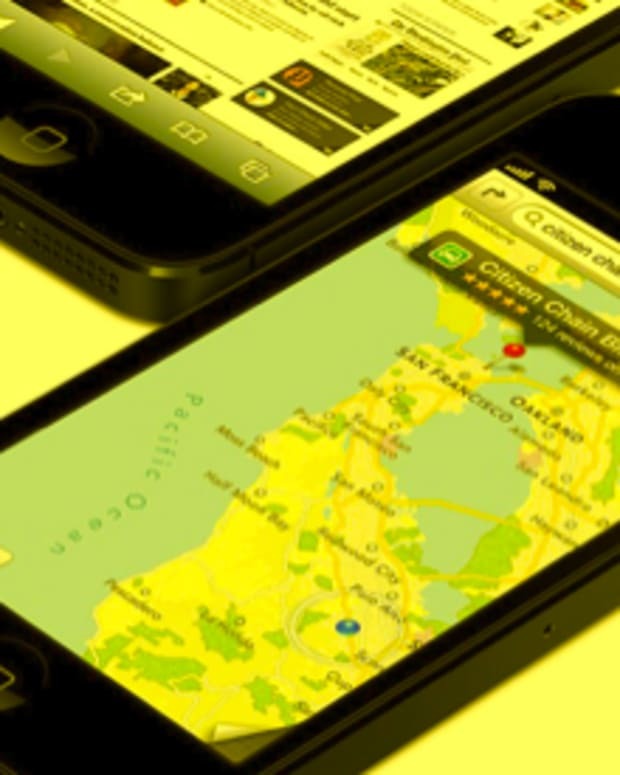 Using high-tech devices known as “stingrays” local and state cops can scoop up data from your phone, use it to determine where you are at any given time and track your movements from place to place. A far-ranging investigation by the Gannett news organization, owner of USA Today as well as newspapers and broadcast outlets nationwide, found that not only do most federal investigative agencies such as the FBI use stingray devices, but at least 25 local city and state police departments have stingrays. 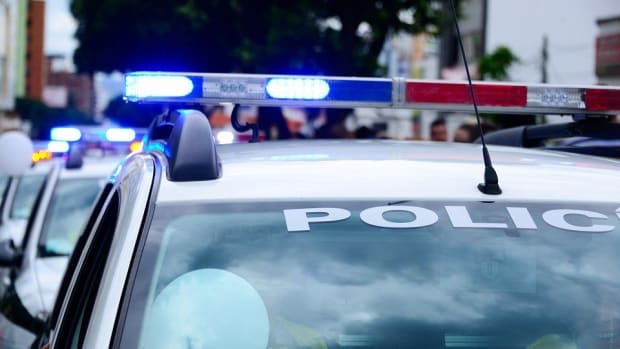 Many more police agencies that don’t own the devices can still use them to follow you around, thanks to sharing deals they strike with other agencies at the federal and regional level. The devices are not only creepy and invasive, they’re expensive. The Indianapolis Star, part of the Gannett investigation, found that the Indiana State Police shelled out nearly $374,000 in taxpayer cash to buy its very own stingray. The device works by tricking your phone into thinking that it is communicating with a regular cell tower, as it must in order to let you make calls. The U.S. Supreme Court ruled last year that law enforcement agencies must get a warrant before they use a GPS device to track a suspect’s movements. Stingrays offer a way around that ban. 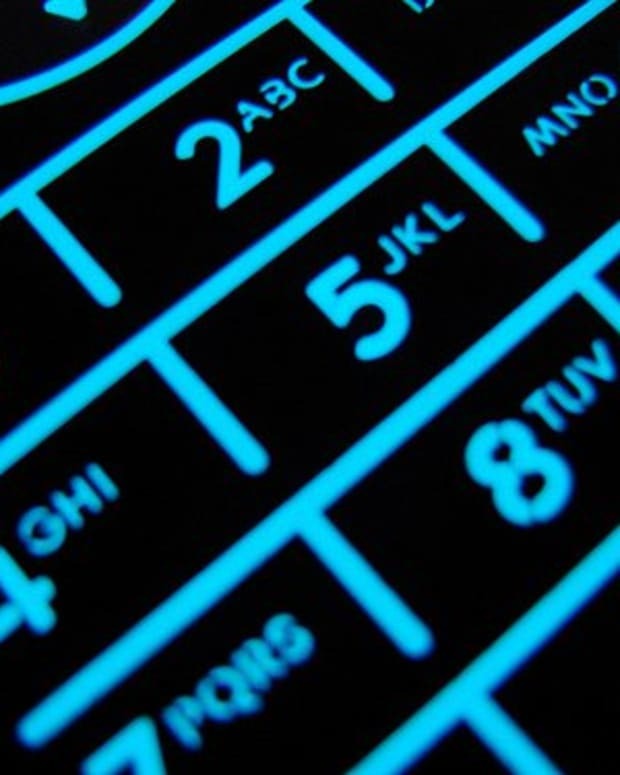 The Justice Department has issued an opinion saying that because Stingray devices do not record calls, only locations of phones, no warrant is required. Police say that the devices are a valuable tool in fighting crime and terrorism, but the Gannett investigation found other, creative uses. Miami police used stingrays to keep track of protesters demonstrating against a world trade event, for example. You’re not protected against this new type of surveillance when you’re off the phone. Any cell phone that’s switched on constantly sends out signals looking for the nearest cell tower. Because it thinks a stingray device is a cell tower, your phone will continually rat you out to any law enforcement agency with a stringray at its disposal.